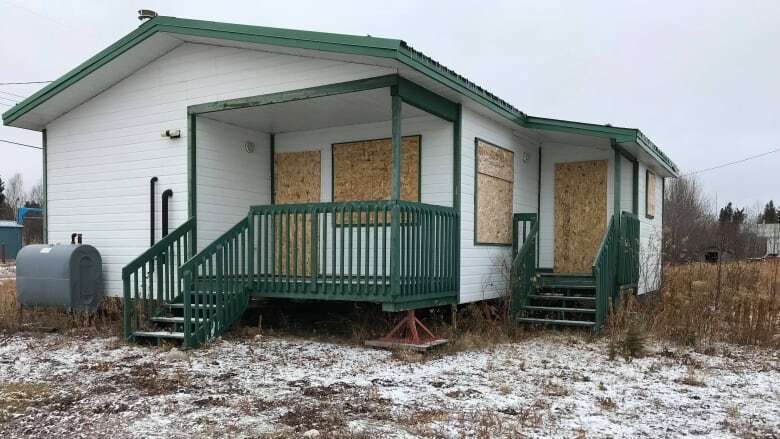 Sixteen houses in the K’atl’odeeche First Nation in the Northwest Territories are going to get an upgrade and tenants after sitting unoccupied for years. Sixteen houses in the K'atl'odeeche First Nation in the Northwest Territories are going to get an upgrade and tenants after sitting unoccupied for years. Ten of the houses were used for public housing years ago, but have since fallen into disuse and are in disrepair. The other six houses have never been occupied. There isn't any public housing available on the reserve, and members of the community currently live in 23 of the 146 public housing units in Hay River, N.W.T. "There is a huge demand," said Tom Williams, the president of the N.W.T. Housing Corporation. "The chief and council expressed interest to get public housing back on the reserve and having us run it." "We heard from people who are in Hay River public housing said, 'If I had a public housing unit on the reserve I'd move back tomorrow.' So we want to fulfil that need," he said. "People want to live in their home community." All of the empty houses are owned by the housing corporation and it will work with the K'atl'odeeche First Nation to put people in those homes. Under the Indian Act, a First Nation maydesignate portions of a reserve to be leased out. The houses have been sitting empty because of ongoing problems with designating the land, Williams said. Banks had been unwilling to give out mortgages for the homes because they could not be repossessed if the mortgages were left unpaid, he said. But the First Nation worked to have the land designated for the 10 public housing units, and is waiting on federal approval to designate the other six. The housing corporation will hand over five of the houses to the K'atl'odeeche First Nation. The First Nation will then sell those homes for about half of the market value, to residents in the community. From there the First Nation will spend the money from those sales on building more homes on the reserve, explained Peter Groenen, the K'atl'odeeche First Nation's chief executive officer. One house will be kept by the corporation to use as an office, with one part-time worker managing the other 10 public housing units. These will be the only public housing units on the First Nation. "If we have 10 houses here, that's 10 families that'll stay here," Groenen said. "It'll also free up 10 public housing units in Hay River, potentially." But it won't be as simple as handing over the houses to their new tenants. The homes need to be fixed up first. The housing corporation will put about $900,000 toward renovating the 10 public housing units. There is no current estimate on how much will be spent to upgrade the other six homes. 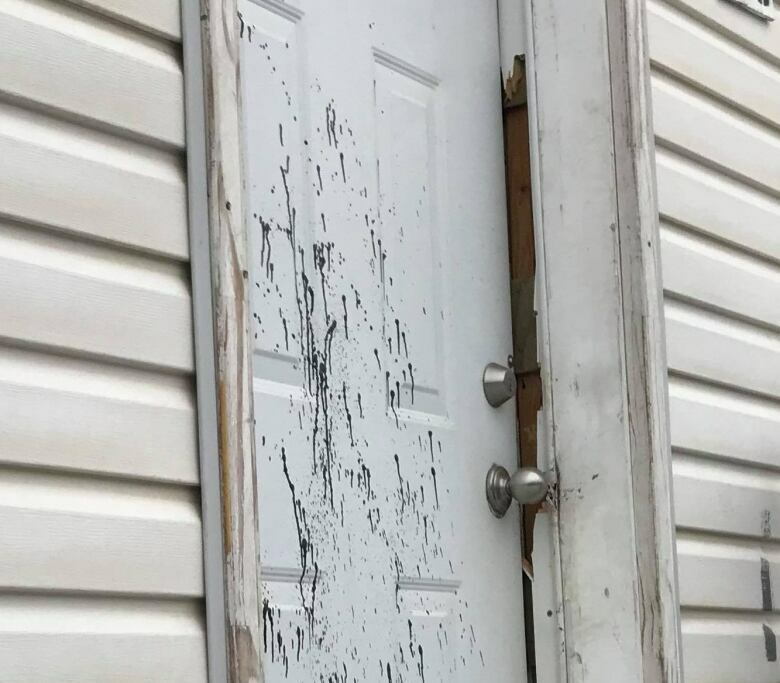 K'atl'odeeche Chief Roy Fabian said some of the houses are going to need a little more work, because they've often been vandalized. The plan is to get five of the public housing units ready by the spring, and the other five later next year.